Using video for marketing does not mean you make small commercials to promote your product. To get your message heard and reduce the “tune-out” affect (where people begin to ignore your messages), you must make your videos unique and engaging. This means you must create relevant content that is interesting to your audience. So how do you break through the clutter in order to get your online video noticed and remembered for all the right reasons? The trend of growing for companies to use more video in everything to tell stories and connect with their audiences. Here are the most important aspects of a video when you look at building an audience and increasing brand awareness. Native uploads are better than linking to other platforms. This mostly applies to Twitter, Facebook, and LinkedIn because links in the side of these platforms can reduce reach using each platforms algorithm. It is more than 2x better to upload native instead of linking away to another URL. Timing is very important. Post your video when engagement is high and it varies by platform. The half-life of a tweet and a Facebook post is minutes. First 7 seconds are critical. Attention spans are shrinking, and you have a second to get the user to stop and keep listening to your video. 1. People Don’t Read – Most internet browsing is closer to scanning than it is reading. People scan headlines, bullet points, and main points of articles. While some people prefer to scan (an even fewer prefer to read), most people would rather watch a short video and take in the insights. You are likely scanning this document right now. Be honest. 2. Short Form Gets More Engagement – Given we have shorter attention spans (and getting shorter as we learn to tune out message), we have to prepare our content in a way that is discoverable on new channels. And those channels will have a different user intent which causes different video lengths to gain attention. People love to share interesting video and mobile is no different. 3. Tease Them to Want More – If you are creating short videos on social channels, you want to spark a curiosity that causes the user to want to find more on the topic. 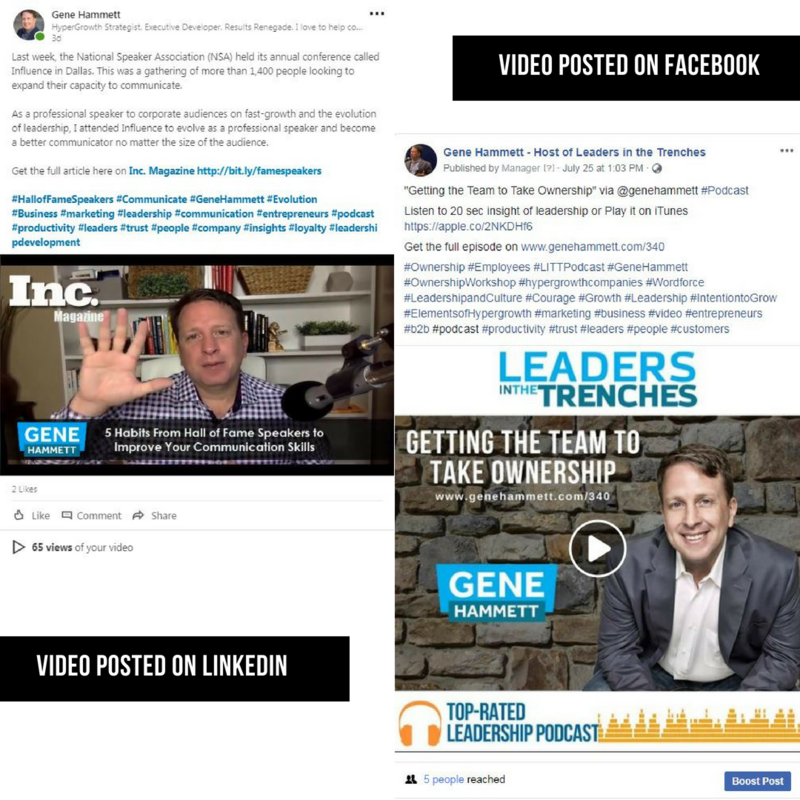 Here are some examples I have made recently that allow you to see various ways to use video in social channels. When it comes to videos, people are going to make up their minds very quickly. If it is relevant to them right then, they will watch more of the video. 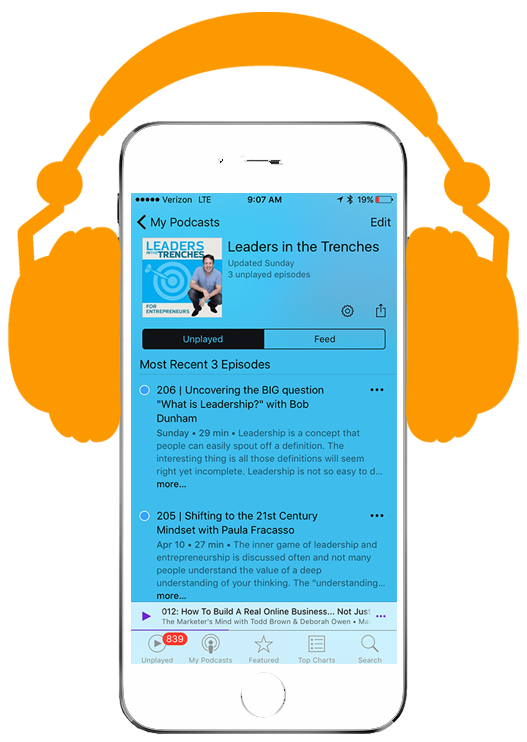 You want to get their attention, spark curiosity, give new data, introduce a myth that holds them back and show the listener the reason why this message is important to them. This means leave out long intros and animations. You want to get right to the point. 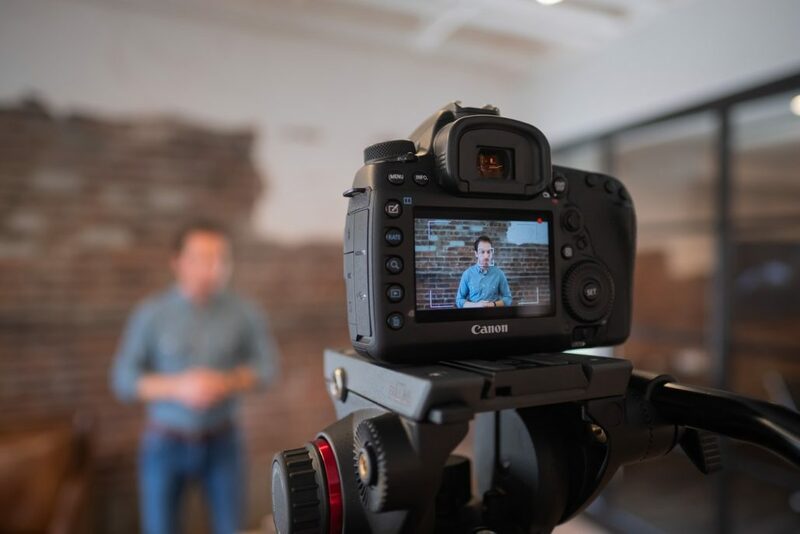 Usage Guidelines for LinkedIn videos: There are three places you can use video on LinkedIn: your profile, LinkedIn Publisher, and updates. Not many people are using video yet on LinkedIn, including seasoned LinkedIn users. Therefore, it’s even more likely your videos will be seen and you and your business will get noticed. Usage Guidelines for Instagram videos: The best way to understand marketing on Instagram is by posting the right type of video at the right time. If you get this part right, consumers will usually engage without so long as you’re not regularly delivering a hard pitch. On Instagram, you have to showcase your product/service in a creative way by sharing video or creating video advertising. Video ads appear in between the Instagram organic feed and have a high view rate. Instagram is an effective social media marketing channels for SMEs. More on ideal sizes for Instagram. Instagram stories are temporary 10-second picture/video clips placed at the top of the Instagram feed. A proven marketing tool for brands, this ephemeral clip can drive huge engagement if handled strategically. There are various things you can do with Instagram stories like, offer exclusive content, show behind the scenes, showcase the product in action, show a countdown to launch event or ask influencers to contribute. Usage Guidelines for Twitter videos: Native videos on Twitter drive more engagement than third-party videos shared on Twitter; allegorically, 2.5X replies, 2.8X retweets, and 1.9X favorite. Usage Guidelines for Pinterest videos: Your video will perform better if it is a DIY creation or related to food. However, if you are creating good videos the Pinterest search will allow your video to be discoverable. Then you pin from YouTube, you get direct links to the video itself, the channel the video was published to, and YouTube’s homepage. Usage Guidelines for Snapchat videos: This channel is similar to Instagram stories. It is temporary, meaning your videos will only show to your audience for the 24 hours. The user base is skewed to a younger audience. More on ideal sizes by platform. Here are some stats on video on the various social platforms.